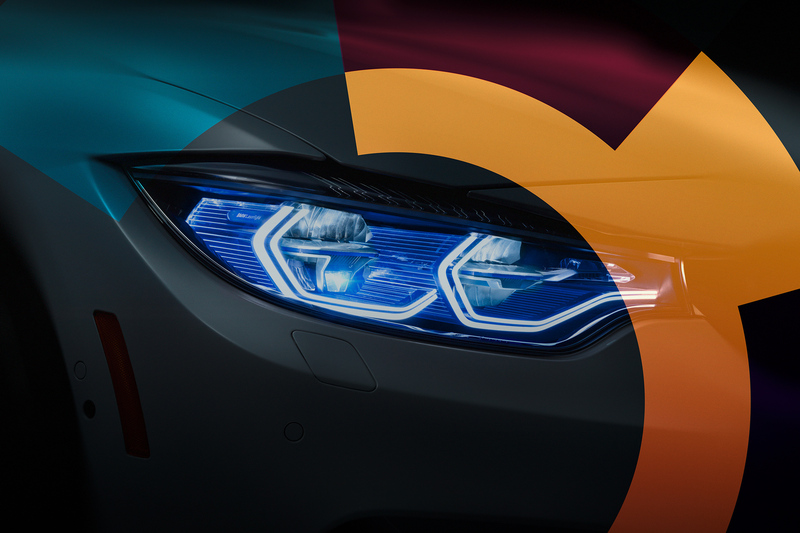 An exciting automotive renewables brand identity for the emerging EV and sustainable automotive energy sector. 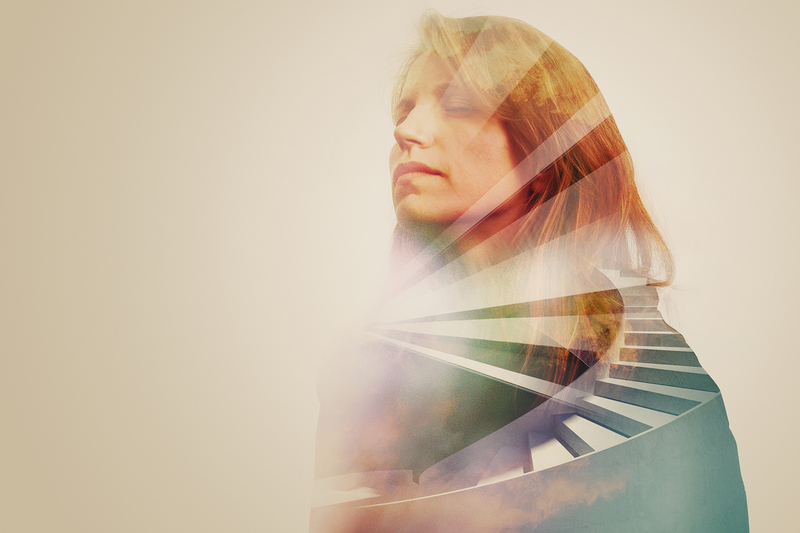 A vibrant and exciting out of home campaign created for Europe's largest performing arts center. 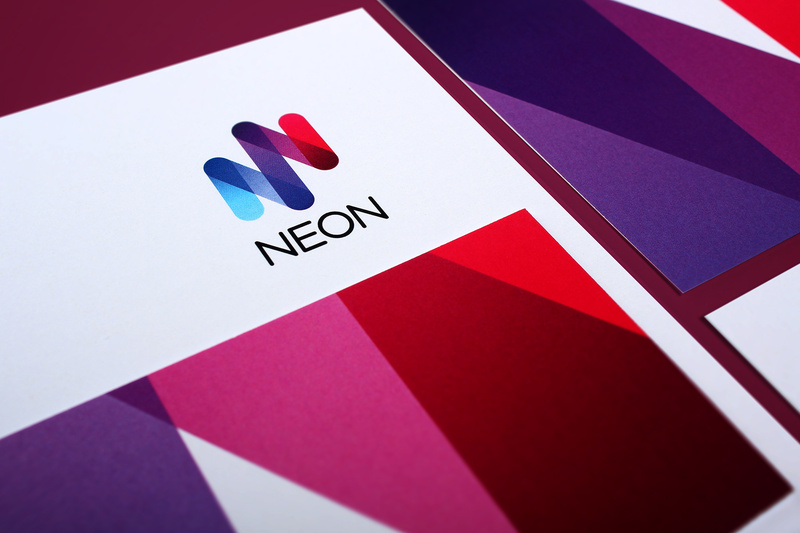 Firedog created a dynamic underwriting brand identity for Neon, resulting in a completely different, fresh identity within the Lloyd's trading environment. 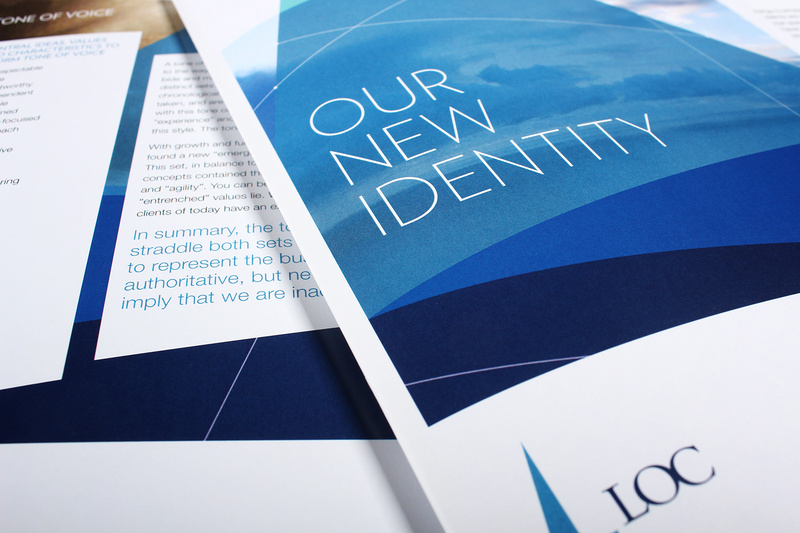 A vibrant, flexible brand identity created for the world's largest marine engineering consultancy. 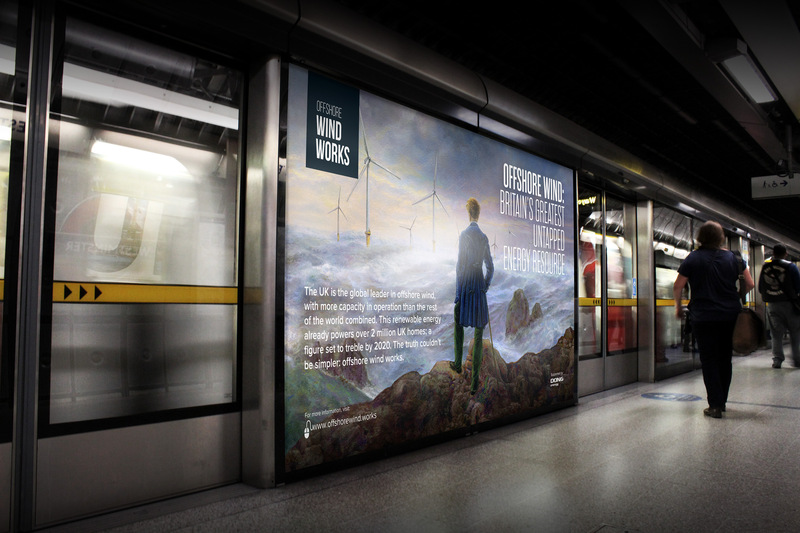 DONG Energy is a multinational Danish company with a market capital of £250 million in the UK alone and a world leader in offshore wind power.